China-Europe freight trains made 5,611 trips in the first 11 months of 2018, surging 72 percent compared with the same period last year, according to a meeting held in southwest China's Sichuan Province. In 2017, more than 3,000 trips were made via the China-Europe freight trains between cities on the two continents. 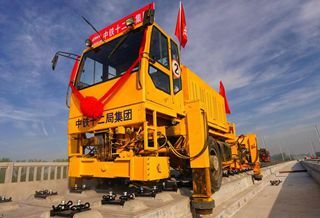 The number is expected to reach 6,000 in 2018, according to the meeting held by the Transport Coordinating Committee of China Railway Corporation's China-Europe project. As of November, the trains connect 56 Chinese cities with 49 European cities in 15 European countries. The number of trips from Europe to China has increased and accounted for 71 percent of the trips to Europe, according to the committee. In late August, the trains marked their 10,000th trip since beginning operations in March 2011. 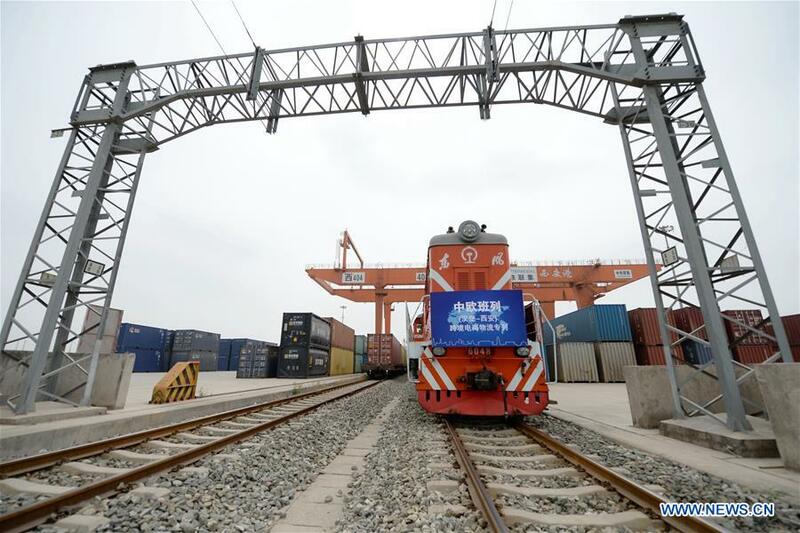 The China-Europe freight rail services have pushed forward China's opening-up and boosted economic and trade cooperation with countries along the Belt and Road, the China Railway Corporation said in a statement. Over the past five years, China's trade in goods with countries along the Belt and Road exceeded 5.5 trillion U.S. dollars. Chinese direct investment in the non-financial sectors of these countries reached 80 billion dollars during the same period.